Manx National Heritage, the organisation responsible for protecting and promoting the Isle of Man’s heritage and culture, has announced a second and final round of grants under the Donald Collister Heritage Grant Scheme. 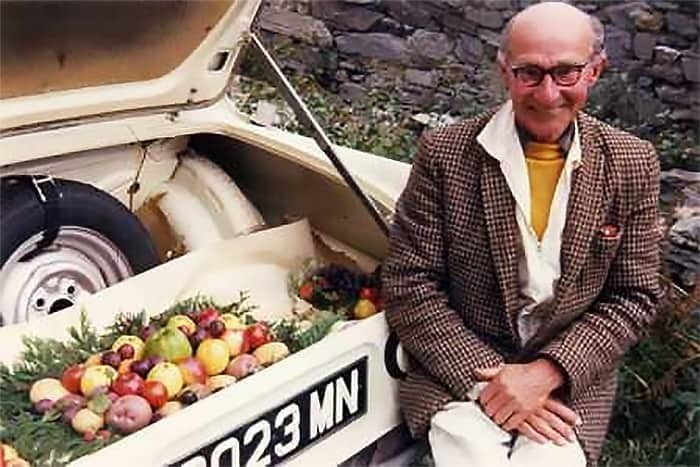 Applications are currently open for the scheme, which was established following the death of Mr John Donald Collister, a former Colby resident who left his estate to Manx National Heritage for the benefit of the Manx nation. “This was a very significant bequest to the charitable funds of the Manx Museum and National Trust and our Trustees felt it appropriate to create a heritage programme that benefited the local community and the Island as a whole. At the time we received the bequest we consulted widely as to the manner in which it could be utilised in order to reflect Mr Collister’s life and interests. Over recent years, our Trustees have gifted over £140,000 to local community projects such as to Arbory School for their horticulture development and education programme, Laa Columb Killey, the Manx Aviation and Military History Museum, St Peter’s Church at Cregneash, and also Arbory Church for a window commemorating Captain Quilliam”. The maximum grant available is £5,000 with other funding or volunteer contributions encouraged. Completed applications must be received by Manx National Heritage by Monday 8th April 2019. Further information including an application form and guidance notes is available at www.manxnationalheritage.im/get-involved/collister-grant/. Copies are also available by contacting Karen Kewish at the Manx Museum. Image caption: The late Mr John Donald Collister, a former Colby resident who left his estate to Manx National Heritage for the benefit of the Manx nation.